OK! 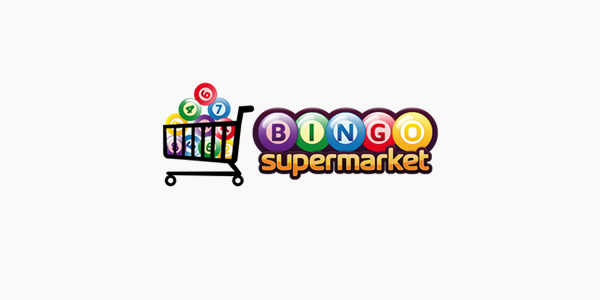 Bingo first launched a few years ago but as part of the Cyberbingo network. When the network disbanded in 2011, this brand was lost but like many in the same boat it is back on a different platform and network. In addition to the change of software, there is currently a time limited bonus available of £5 absolutely free!